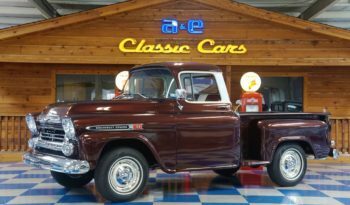 A & E Classics brings you a collection of various vehicles, classics, muscle, collectible, exotic, street rods, trucks, and more – all of a unique nature, but never the mundane. 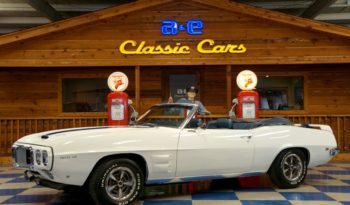 Starting March 2nd 2019 our Saturday hours will be 9am-4pm. 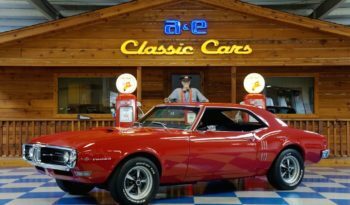 Are You looking to purchase a classic car? 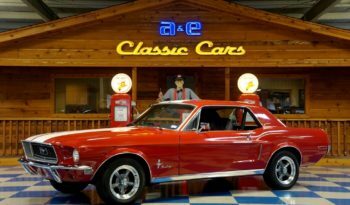 Are you needing to sell your classic car? 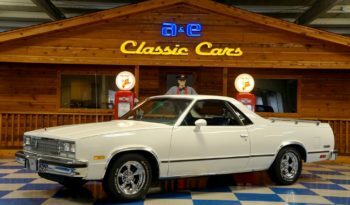 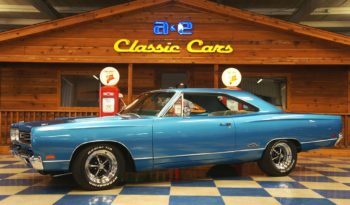 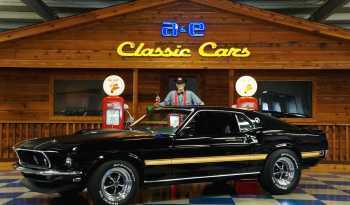 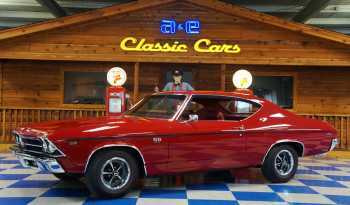 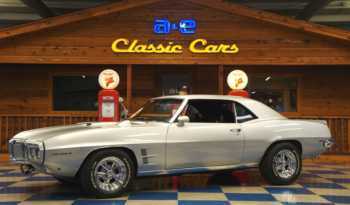 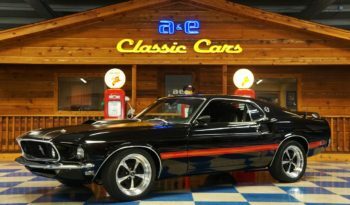 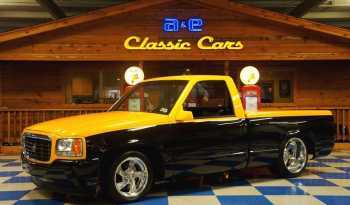 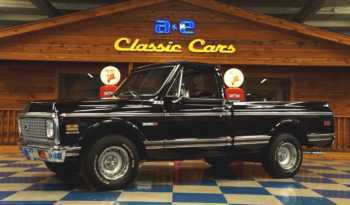 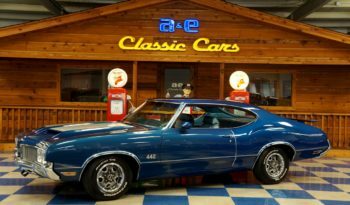 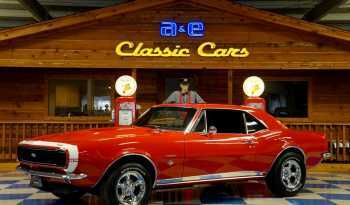 Let A&E Classic Cars sell! 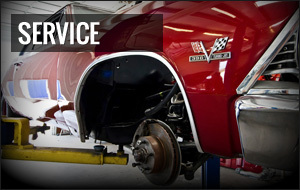 No “tire kicker” calls to your home at odd hours of the day and night, no missed calls from serious buyers, and no appointments made to show with “no show” shoppers. 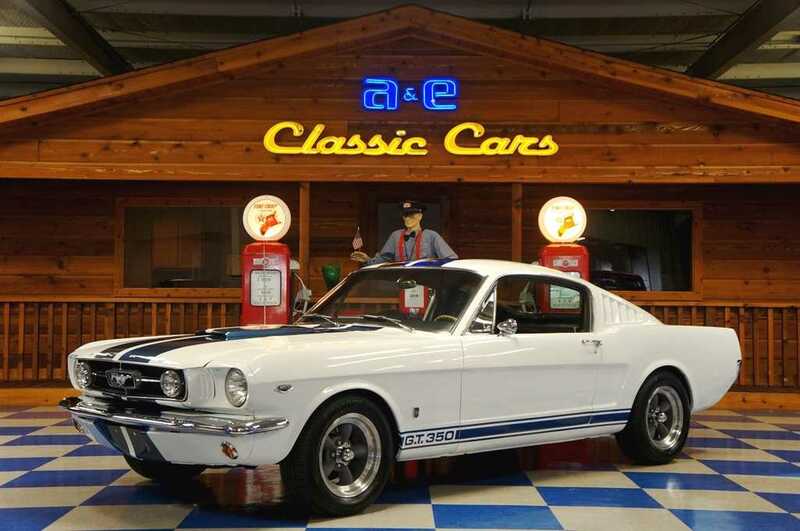 1965 FORD MUSTANG GT350 “TRIBUTE” – SOLD!!! 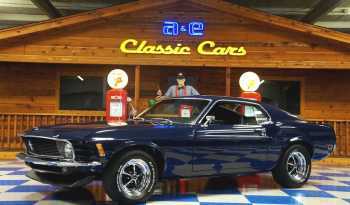 Thanks Janet & Chris for your business, hope you enjoy your new toy!!! 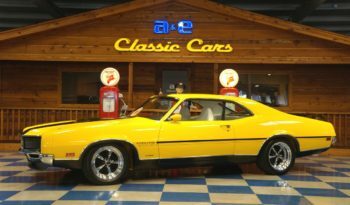 Our stress-free finance partners can find financial solutions to save you money and get you into a classic car. 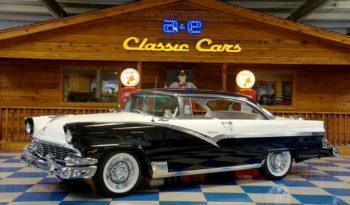 With a robust selection of popular classic vehicles on hand, as well as those unique finds, we are sure to have what you are looking for. 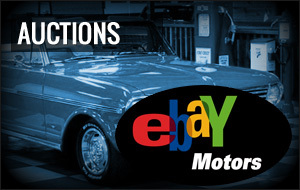 10 new offers every day. 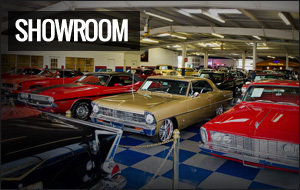 350 offers on site, trusted by a community of thousands of users, your source for classic cars. 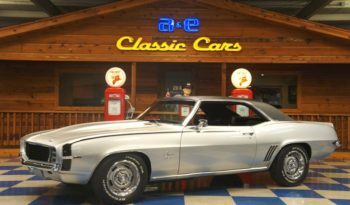 Our services include routine maintenance for your classic car, performance upgrades for your muscle car, and full restorations.